Graduates of the psychology program have gone on to success in both a professional and educational capacity. Ashley Smith ’06 earned her Ph.D. in Brain and Cognitive Sciences at Temple University and is currently a postdoctoral fellow at the National Institute of Mental Health. Penny Trieu ’14 is working on her Ph.D. at the University of Michigan in the School of Information. Katie West-Hazelwood ‘13 earned an MAT in Special Education from Randolph and now is a special education teacher and unit leader at R. S. Payne Elementary School in Lynchburg, VA.
Zara Sibtain ’13 earned a M.Ed. 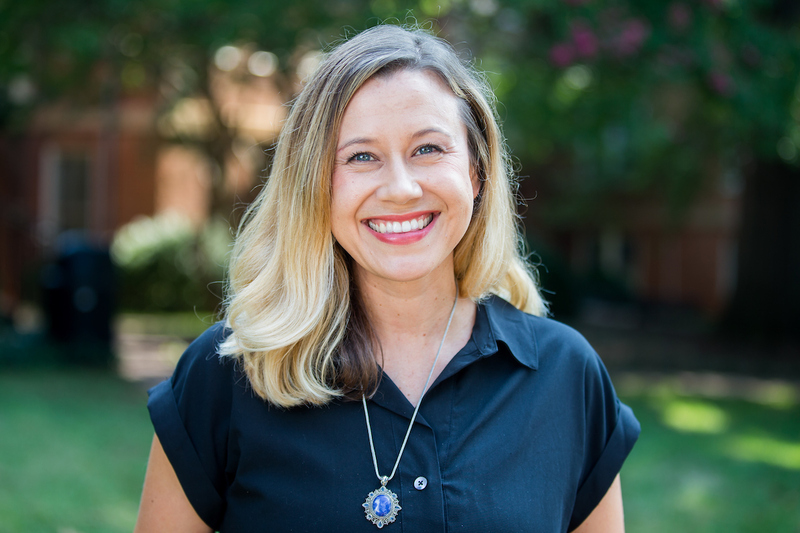 in Educational Policy Planning & Leadership from the College of William and Mary, she currently serves as Coordinator for Parent and Family Programs in the Dean of Students Office at William & Mary. Bette L. Bottoms ’86 is a professor of psychology at the University of Illinois at Chicago. She has done significant research on child abuse and perceptions of children in the courtroom . Marsha Blakeslee ’05 had her senior honors paper, “The effects of a mental skills training package on equestrians,” published in The Sport Psychologist [2007, Vol. 21(3)]. Alisha Walker Marciano ’95 is a professor of psychology at Lynchburg College, conducting research on cyber-bullying and organizing prevention programs in local schools.